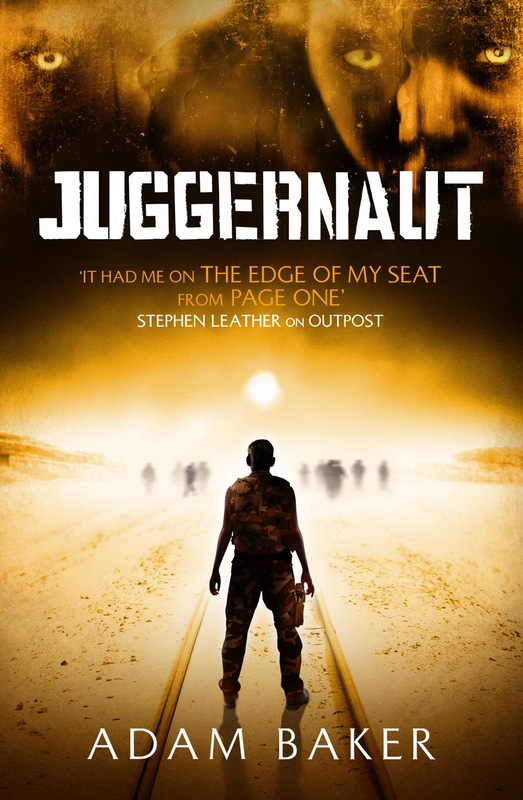 I'd like to welcome Adam Baker, author of Juggernaut and Outpost, to the blog - both horror novels prominently featuring the walking dead, and both great reads (you can find my reviews here and here). With Juggernaut out on the 16th, Adam graciously agreed to answer some questions on the blog. Welcome! After Outpost, what inspired you to return to the same world for a prequel? I grew up during the nineteen eighties, and spent many sleepless nights fretting about imminent nuclear war. It was the era of Protect and Survive, Threads and When the Wind Blows. My childish imagination was dominated by four minute warnings, mushroom clouds and lethal fallout. Years later, when I sat down in front of a blank sheet of paper and began to map an apocalyptic wasteland, it felt deliciously familiar. I’ve felt quite at home exploring the ruins of a post-human world, and feel no inclination to leave. You’ve got some atypical protagonists in Juggernaut. Whose POV was most fun to write, and why? A character finds himself in charge of a bunch of Iraqi POWs. Life-or-death power liberates aspects of his personality he would rather leave unexplored. Call me weird, but I find human weakness far more interesting than cartoonish, one-dimensional embodiments of virtue. What are your future plans? Do you intend to write any novels set after Outpost? I’m writing the third novel in the series as we speak. A rescue mission. It takes our heroes into the post-apocalyptic ruins of New York. When reading, what are your own favourite genres and authors? And have any inspired you particularly? Someone gave me a collection of HP Lovecraft short stories when I was a kid. It was a revelation. A fully-realised fictional world. A three volume edition has recently been published by Penguin Modern Classics. If you fancy some deliciously gothic, spine-tingling tales, give them a try. Apart from your own upcoming release, are there any 2012 books you are particularly anticipating? William Gibson is a science fiction author, so luminously bright he opens doors in your brain and helps you see the world more clearly. 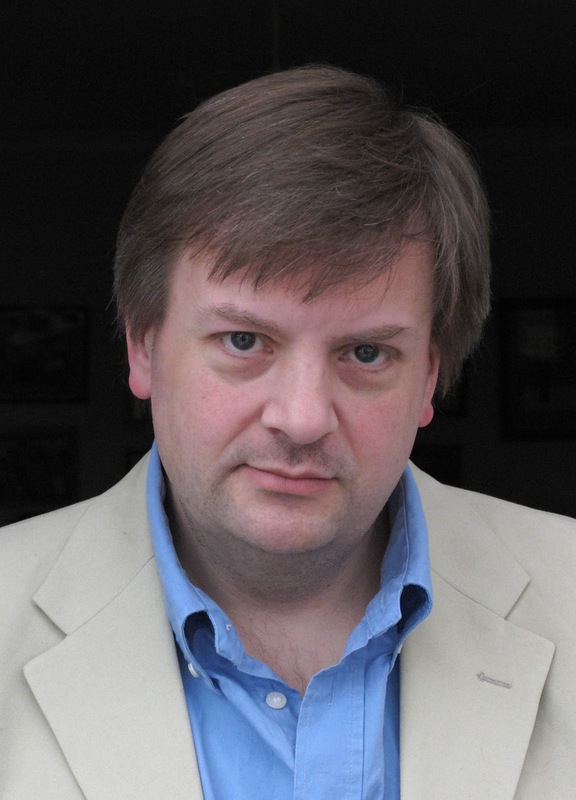 Distrust That Particular Flavour is a collection of his journalism. A cool zombie novel scheduled for March. The story of a guy hired by grieving relatives to track down zombified family members, and put them to rest. A collection of essays written for Vanity Fair by the late Christopher Hitchens, as he underwent treatment for throat cancer.